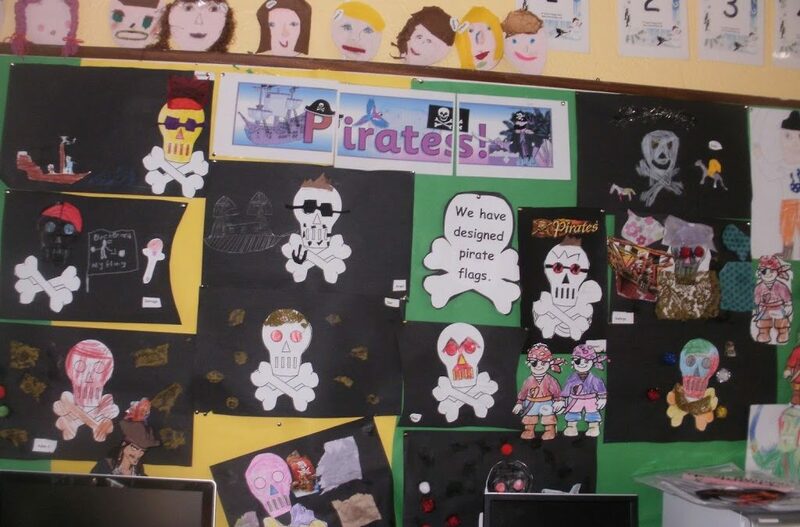 Here is a picture of the pirate flags I made on teaching practice with the children in Ballyconneely NS. 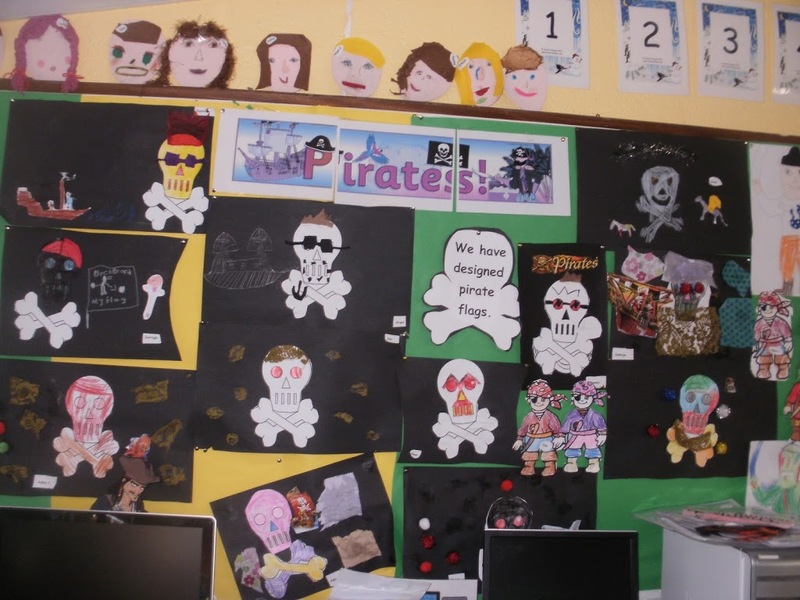 Our theme for the week was pirates (believe it or not!) .